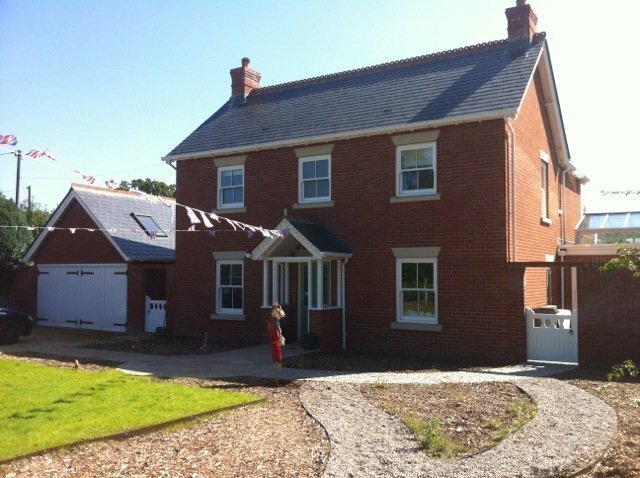 Quality building contractors based in the New Forest. 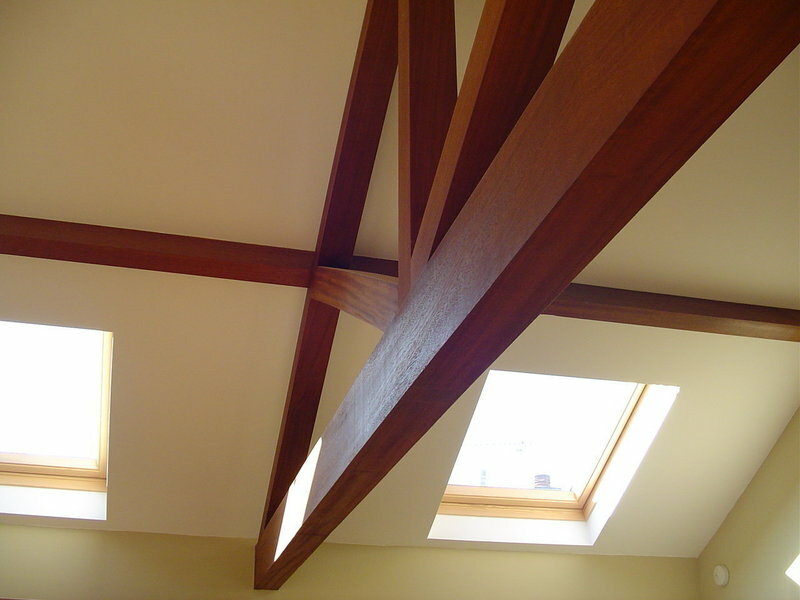 We can offer a complete building service, from recommending Architects right through to final stage decoration. We highly recommend this company. The team were professional, hard working and punctual and brought great ideas. Thank you so much. You transformed our home! Excellent company. Great builders, very tidy & so much pride in their work, which was very high quality. 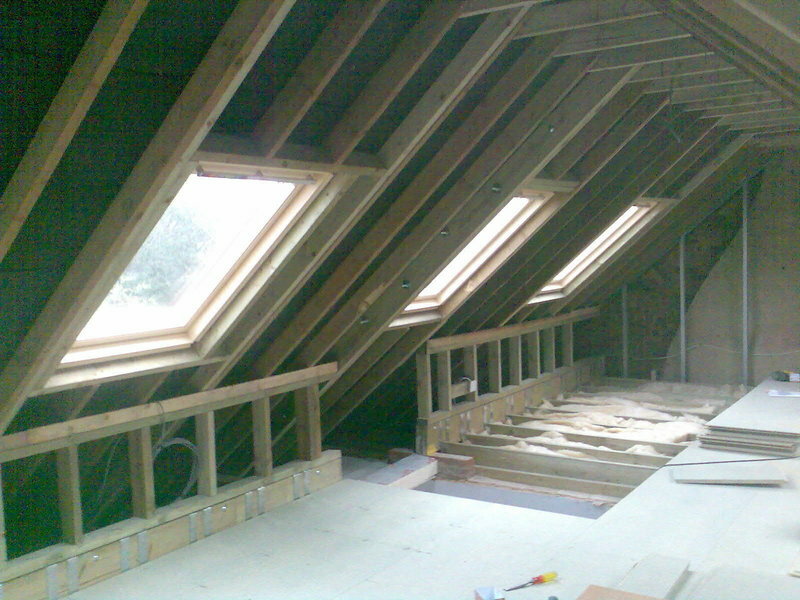 We had a 2-storey extension & it was seamless. Very highly recommended. We would have no hesitation in recommending for several reasons. From the initial consultation through all the building works, the attention to detail and consideration to minimise the disruption to us was excellent. We were consistently kept informed of progress, the craftsmen were professional and the finish is of an exceptional standard. Highly recommended. 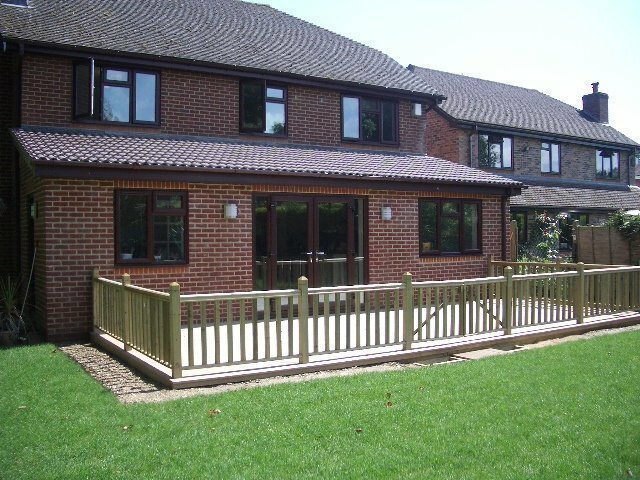 Forestside Construction are a team of extremely skilled tradesmen who carried out the work to our extension to the very highest standards. Brilliant job. Really pleased with the quality of the work - particularly the brickwork. Job took longer than anticipated but builders were patient and problems were suitably resolved. Everyone involved was knowledgeable and professional. Forestside were recommended by the architect and they have a good reputation locally. I took a lot of time working out exactly what I wanted to be done and the contract prepared by the architect contained exact specifications, which I think was helpful for everyone. They have a skilled team and all the work is managed and closely supervised by Steve and Sean, who have an extremely positive approach and try to ensure everything is done as it should be, They and their team are very honest and hardworking and the job progressed according to schedule. I was pleasantly surprised to find that their communications were excellent at all times. The inveitable incidental problems, e.g. the gas supply, were dealt with immediately and I was kept informed. Any additional expenditure was always referred to me for approval. From my point of view, i had no worries about Forestside or the build from start to finish. Their advice on the overall project was also extremely valuable. Forestside takes a pride in leaving their clients happy and at the end of the build what seemed like the whole team came on site and they made sure that everything was completed to my satisfaction. We had an extension to our property by the above company Forestside Construction. We were very pleased with their professional and dedicated service they provided.